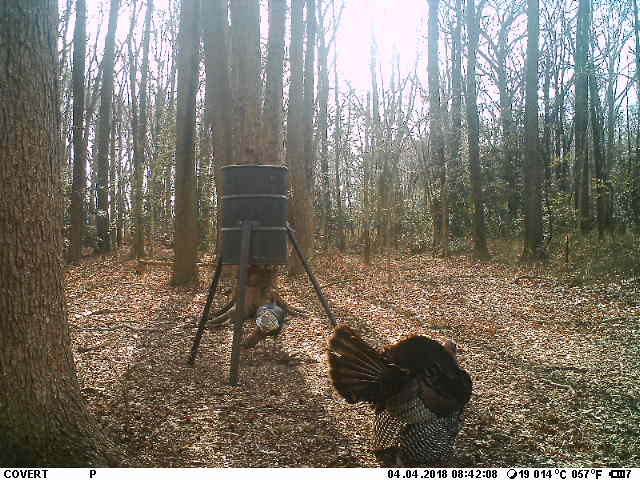 really, i would like the see the spread sheet on this years turkey season.. do you guys actually hunt or what? this is about the 3rd season nobody shot anything..
i dont no why i even hang out with you guys anymore.. I've put in some long hours but I haven't even had an answer.